On July 18, 2016, delegates will gather in Cleveland, Ohio for the Republican National Convention. 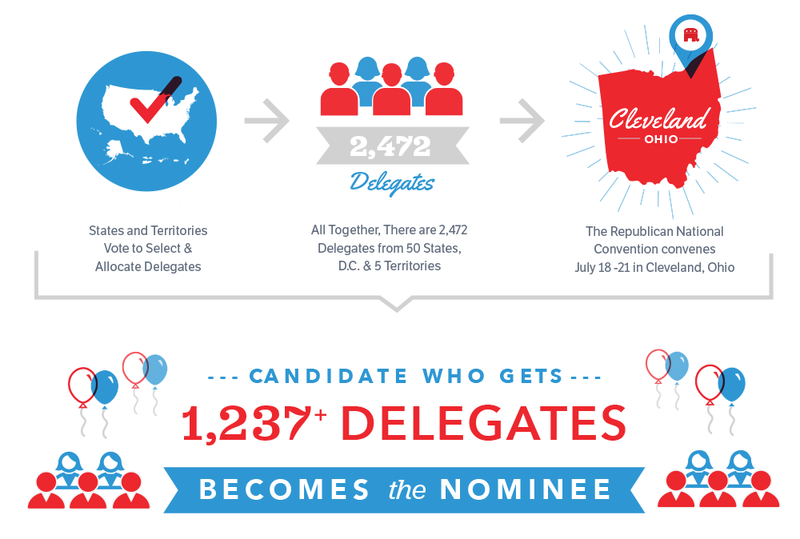 Who are the delegates, what are the rules, and how does it all work? You will find all those answers and more here. The RNC plays a purely administrative role at Convention, ensuring that the rules and processes are carried out in a transparent manner.